Mitchell S. Jackson grew up black in a neglected neighborhood in America's whitest city, Portland, Oregon. In the '90s, those streets and beyond had fallen under the shadow of crack cocaine and its familiar mayhem. 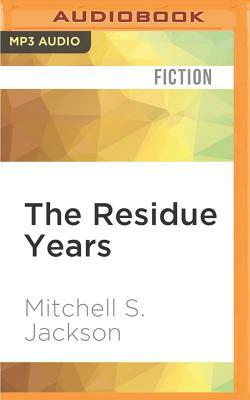 In his commanding autobiographical novel, Mitchell writes what it was to come of age in that time and place, with a break-out voice that's nothing less than extraordinary.